and have within thee the Sun, the Moon and the Stars." 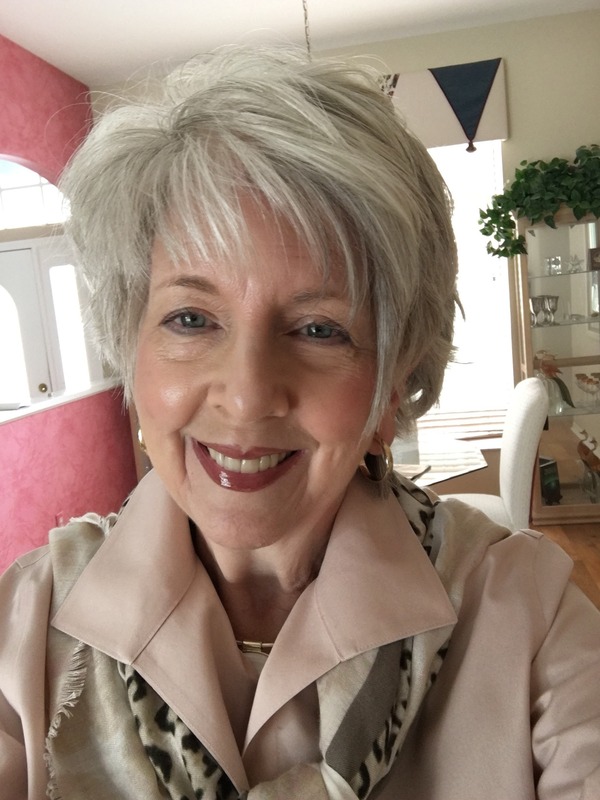 She taught astrology in the Dade County school system’s adult education division while living in Miami, and also wrote two general astrology books for a Miami publisher. She also contributed to writing the biographies that are part of the Astrodatabank software. She continues to teach and consult in the Tampa Bay area, and is presently researching the 360 degrees of the zodiac. 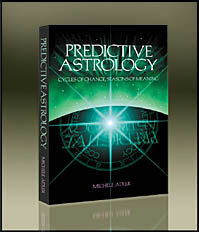 In Predictive Astrology: Cycles of Change, Seasons of Meaning, Michele Adler has presented a wide spectrum of astrology’s forecasting techniques for the intermediate and advanced astrologer. Included in the book are chapters on transits, secondary progressions, minor progressions, tertiary progressions, solar arc directions, return charts, and diurnal charts. The book also contains a table of important planetary cycles and the human ages at which they usually occur, and a chapter on predicting with degrees that includes specific research on the 29th and 00 degrees of the zodiac. The book is $21.95 in US dollars, plus shipping and handling charges, with 7 percent sales tax for Florida residents.